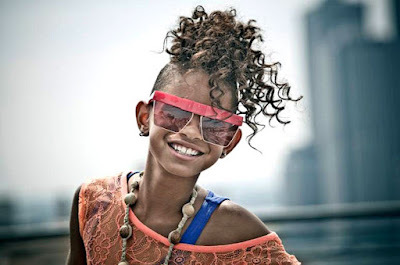 Join Willow Smith at the premiere of her new video "Fireball" at The Sony Style Store in NYC. Music by DJ Parler. Wednesday, Dec 7th 6:00pm, 550 Madison Ave, New York, NY.